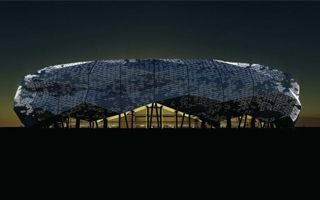 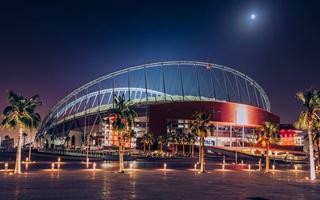 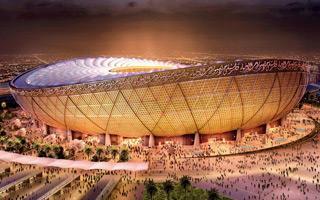 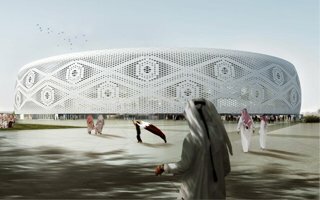 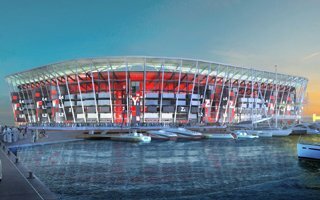 One of the world's most unique stadiums is finally taking the shape from architectural renders. 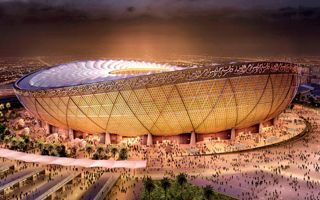 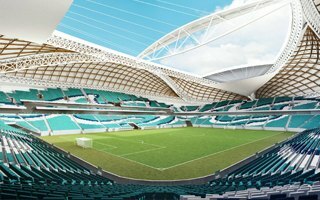 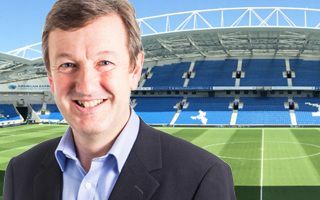 While it will be delivered slightly late, there's still a huge time buffer before the 2022 World Cup. 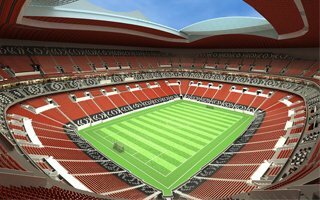 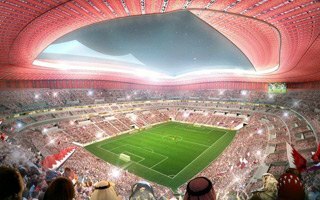 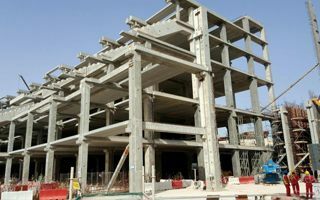 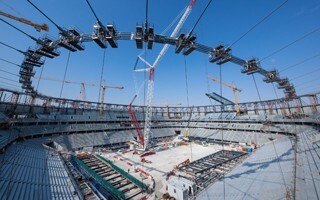 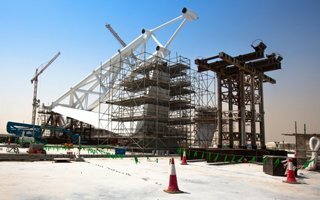 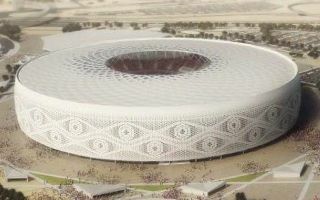 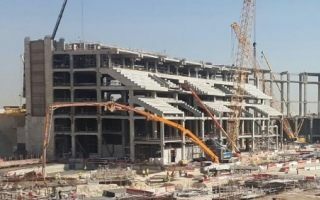 It's already the second stadium in Doha to have a big lift and we're still waiting for the third. 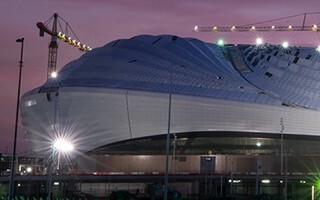 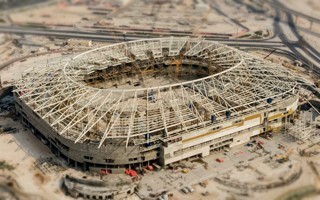 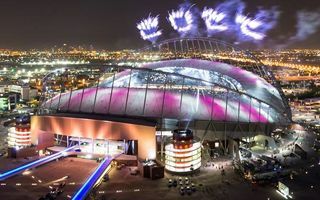 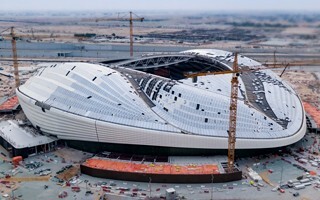 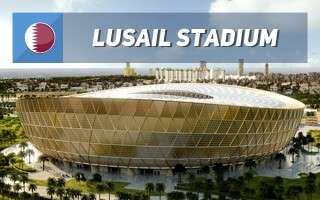 Education City Stadium now has its cable roof in place and mounting of preassembled segments is ongoing on top of it.